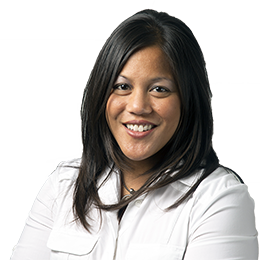 Michelle L. Borromeo, CBA® is the Director of Operations and a Senior Business Architect with STA Group, LLC with over 16 years of experience in consulting (corporate, nonprofit, and management consulting environments). With STA Group, Michelle has been a Business Architect Practitioner and mentor at multiple Fortune 50 Insurance Clients, engaging in Business Architecture practice development, training Business Architects before they are deployed onto client accounts, running Business Architecture Boot Camp sessions for both the client audiences as well as internal STA Group associates. Michelle brings forth expertise in the disciplines of operations management, strategic business architecture, road-mapping, business capability modeling, business process modeling, and project management methodology. Today, Michelle is responsible for recruiting and staffing, talent management/performance management, resourcing, HR, immigration, IT Support, administration, vendor management, contractor management, communications, development of standards and policies, and overall process efficiency and best practices.